If you were not born in Australia from an Australian parent, there are several ways to become an Australian citizen. What is the most common way to become an Australian citizen? The most popular citizenship route requires that you hold a Permanent residency visa and reside in Australia for a minimum of four years before you can apply. The citizenship process can be very straightforward for some applicants, however, others may find it more challenging. Unfortunately, due to recent world events, Australia has made the character requirements for people to become citizens more stringent. 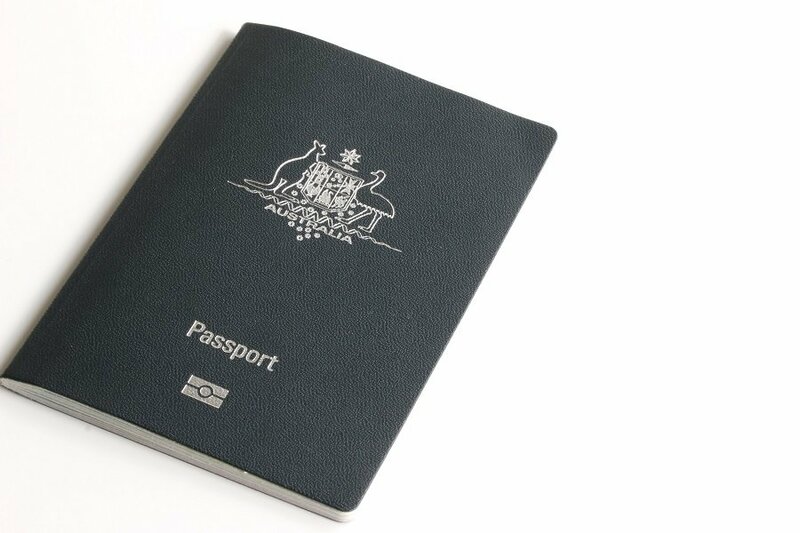 This can mean that even a relatively minor criminal record may prevent you from obtaining Australian citizenship. What sort of visa do you need to hold to become an Australian citizen? To apply for citizenship, you will need to have held a Permanent residency visa. There are a variety of permanent residency visas available and choosing the best one for your situation can be difficult. That is why it is best to talk to a registered migration agent as soon as possible. At Emergico, we can help you navigate the difficult visa application process so you have the best chance of success. Contact us today so we can get to work helping you!